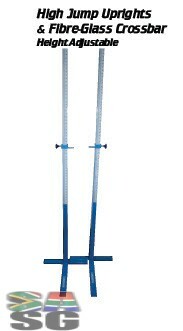 High Jump Uprights, suitable for athletics field events. 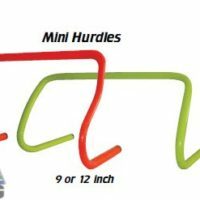 Quality high jump equipment, suitable for school or club. Available to buy in South Africa.